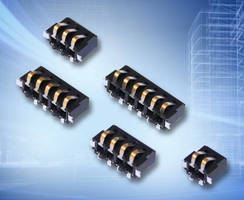 Low-Profile Battery Connectors facilitate vertical mating. 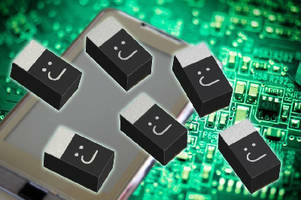 Medical-Grade MLCCs are designed for reliability. 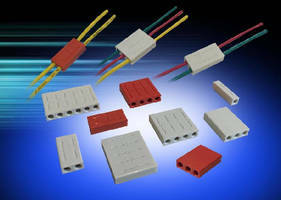 Poke-Home Wire-to-Wire Connectors are rated for 300 Vac. 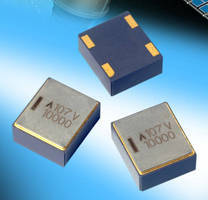 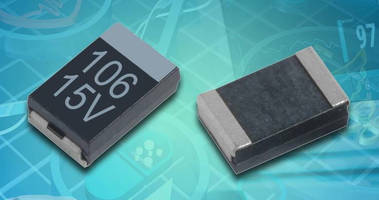 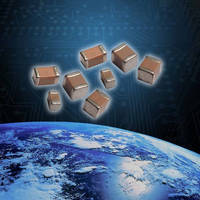 Tantalum Chip Capacitor features 100 ÂµF/6.3 V rating. 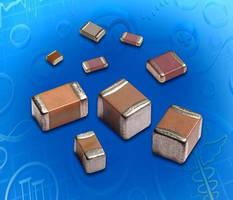 Solid Tantalum Capacitors are designed for medical applications. 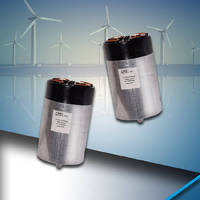 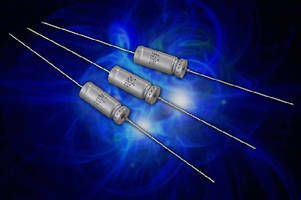 Dry Film Capacitors suit DC filtering applications.